Taste is the art of an understanding for detail – and also of presenting this detail in accomplished fashion. The exceptional personality of the model Royal is characterized by the model’s piano legs with its traditionally carved stylistic elements from solid wood. 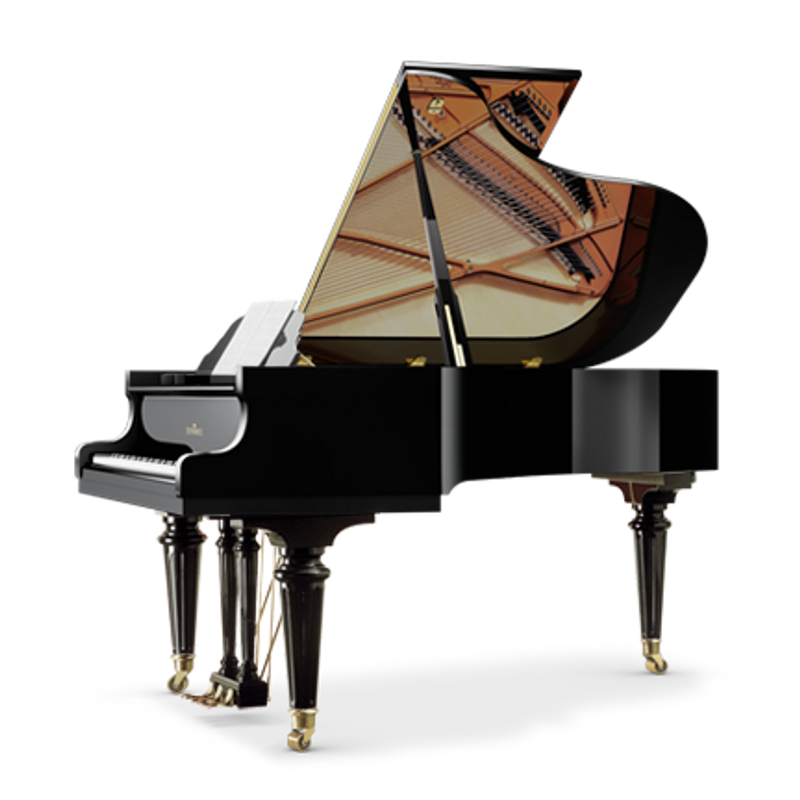 The majestic appearance of this grand piano transforms music-making into an experience for all senses!